Arnold software is an advanced Monte Carlo raytracing renderer. It’s designed for artists and for the demands of modern animation and visual effects (VFX) production. Optimizations like 2D dithered sampling deliver high-performance results, helping you produce great images. Render your most demanding shots with highly optimized data structures. Arnold is carefully multithreaded and allows for optimal use of available CPU threads. Get even better performance with hyperthreading. 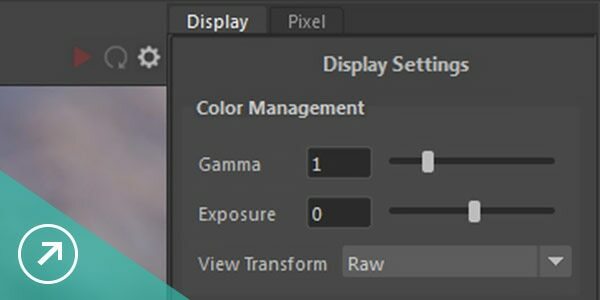 Access another means of tuning images, allowing you to reduce render times without jeopardizing final image quality. Two denoising solutions give you the flexibility to use much lower-quality sampling settings. Operators enable flexible support for open standard frameworks with a new plug-in system API. Get an advanced Toon shader, part of a nonphotorealistic solution provided in combination with the Contour Filter. 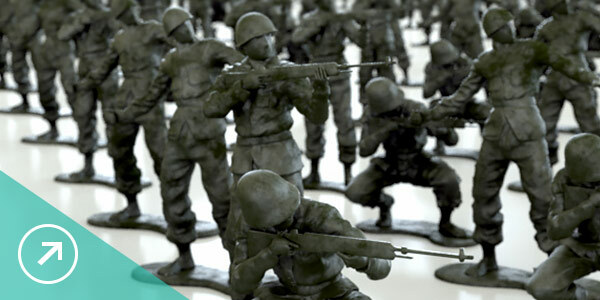 Free plug-ins provide a bridge to the Arnold renderer from within many popular 3D applications. 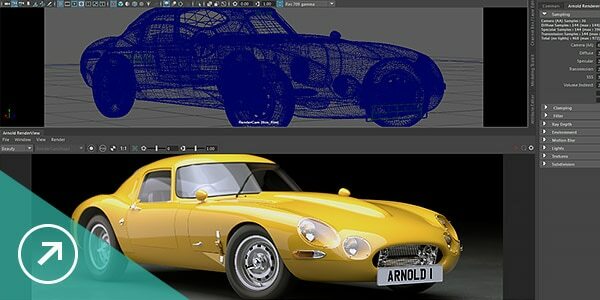 Arnold has supported plug-ins available for Maya, Houdini, Cinema 4D, 3ds Max, and Katana. Arnold is fully customizable, with a powerful API to create custom rendering solutions. 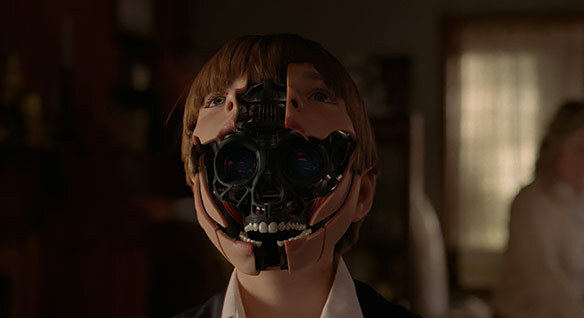 Learn how Framestore used Arnold to meet the rendering challenges on this blockbuster feature film. Guardians of the Galaxy 2 Vol. 2 © 2017 Marvel Studios. 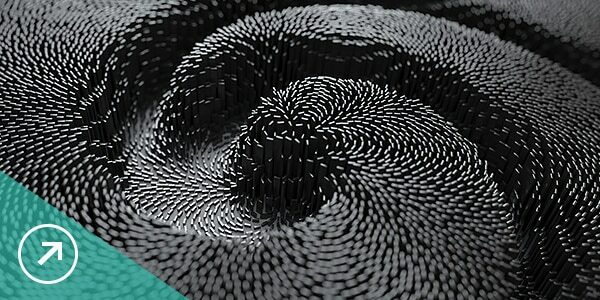 Image courtesy of Framestore. Arnold played a key role in Important Looking Pirates's work on the HBO series Westworld, including all the character work. Image courtesy of Important Looking Pirates. 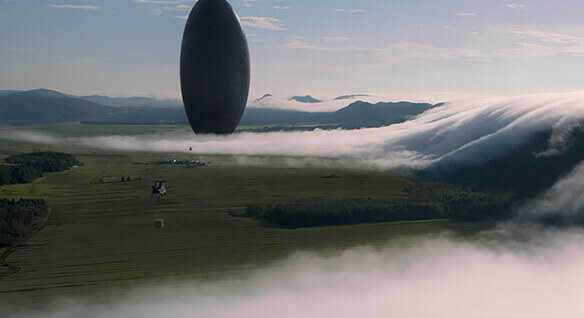 Louis Morin, freelance production VFX supervisor, discusses how he used Arnold to help create the visually striking film Arrival.